Lounge Books are an exciting new company for book lovers. Now they are running the Horror Lounge, "a week-long celebration of horror fiction". And they've even interviewed this reprobate as part of their wide-ranging horror coverage. The main horror programme begins tonight, including various online events and locations (all free!) There will be updates every day until Halloween, with new events each evening. I'm going to try and pop in to all of them. In fact, I am hosting one of them tonight! 7.30pm Author Karl Drinkwater will explore the books of Dean Koontz on his Facebook page. So please join me for half an hour there. 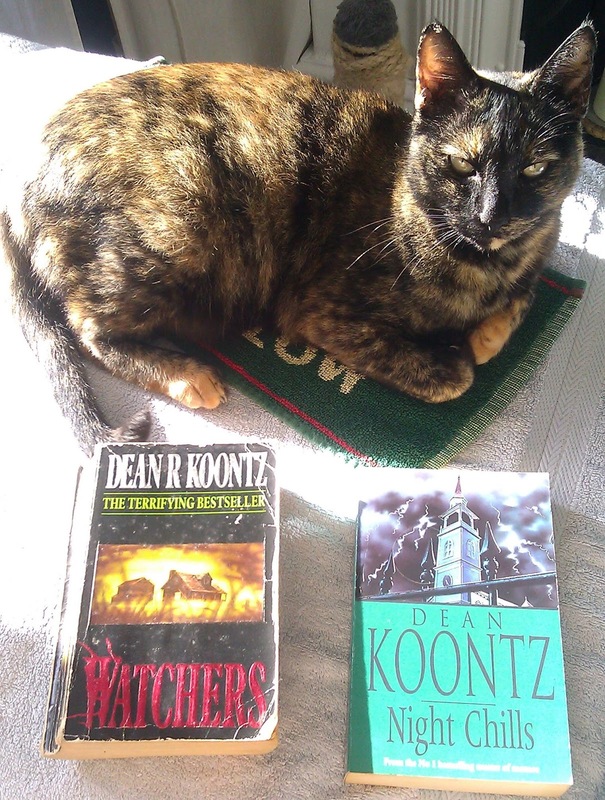 Tell me why you love (or don't love) Dean Koontz's books. Which are your favourites? Have you ever met him, or written to him? Seen a film of one of his books? 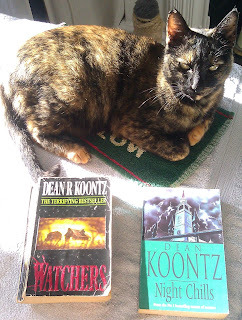 Anything Dean Koontz related is up for discussion. Since it is 7.30pm in the UK, check here or here for your local time if you are in another country.